A quick trip to the South Coast of Massachusetts today to visit my good friend Fran and his family. Fran always finds something interesting for me to shoot. No different this trip. 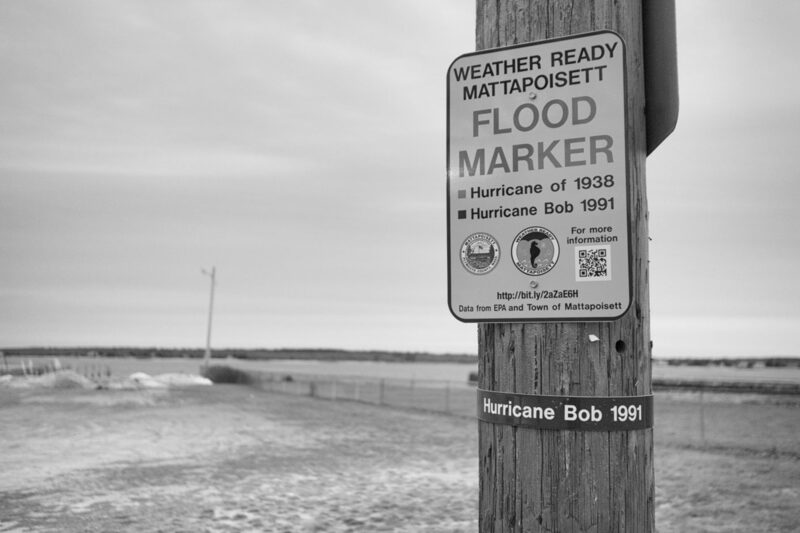 Here is the high water mark from Hurricane Bob, a storm that crushed the area back in 1991. The water here in Mattapoisett peaked at about 5 feet above the road. That was nothing compared to the Hurricane of 1938. It maxed out at about 7 feet.